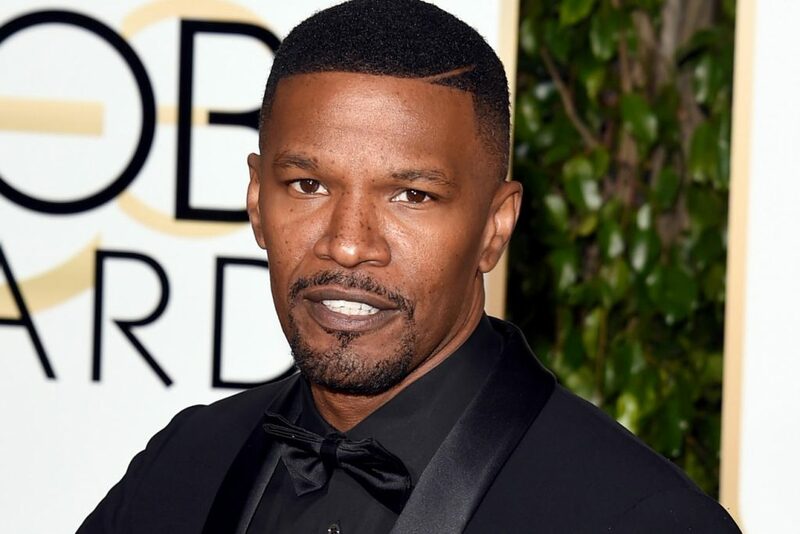 Famous actor Jamie Foxx seems to have a hard time in finding someone to date. The popular actor claimed that dating at 49 is actually very difficult. The actor said that he is currently single and is trying to meet women, but this is not something simple. The famous actor has constantly been linked to Katie Holmes in the past few years. Actually, despite the actor’s statements that he is single, Jamie has constantly been associated to a lot of rumors linked to actress Katie Holmes. So, for years several reports said that the two were a couple, but were trying to hide their romance because Katie feared that her former husband, Tom Cruise, would be very upset of her dating Jamie and would try to take her daughter Suri away from her. So, during a recent appearance on The Graham Norton Show, Jamie Foxx claimed that he has been dealing with some difficulties in meeting women at his age. “It’s tough out there,” the star said. “I am getting older but people think I am younger,” he went on to add. “I was at a club the other night and a group of girls shouted my name,” the actor said. “I was like, ‘Hey, what’s up?’ and they said, ‘We go to school with your daughter!’ You have to be so careful,” he also claimed. “When I was asked the other day by a 20-something girl how old I was, she looked at me as though 49 was a terminal disease,” Jamie concluded. So, without a doubt Jamie thinks that his age is making it more difficult to find a special lady. The actor has not talked at this point about his alleged relationship with Katie Holmes. However, he previously said when being asked about the famous actress that the rumors are not true. Previous rumors claimed that Katie and Jamie were close to getting married. Some reports claimed that the two stars were planning their wedding, while others actually claimed that Katie and Jamie got married in secret. None of the rumors were confirmed and the thing is that there still is no official confirmation on this rumored romance. Previous ArticleKhloe Kardashian Could be PregnantNext ArticleKim and Kanye to Have Twins?